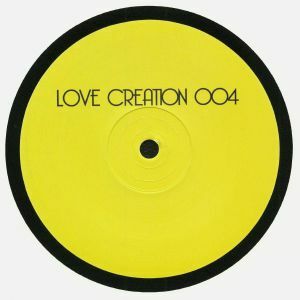 Thus far we've had re-splices of artists as diverse as Ministry, Sade, The Police and Coloursound on the Love Creation series of edits series out of Australia. The fourth edition in the series continues on a winning streak. From the astro-funk of "Land Of Hunger" (Love Creation Touch Of Acid edit) to a lo-slung edit of a certain soul classic on "Luther's Jam" on the A side. On the flip, we've got some vocals of a legendary Indian chanteuse on "Space Talk" (Love Creation edit) which really bring the funk!